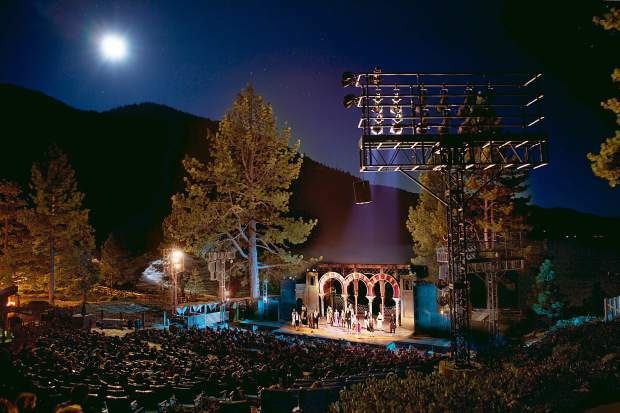 Since 1976, Lake Tahoe Shakespeare Festival performances have occurred at Sand Harbor State Park on the East Shore. 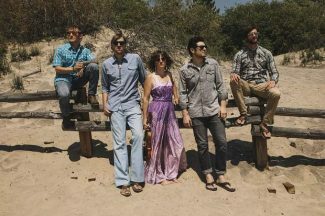 The annual outdoor festival at Sand Harbor State Park features alternating performances of “Love’s Labour’s Lost” and “The Hound of the Baskervilles,” as well as the Monday night Showcase Series, featuring the Reno Philharmonic and more. Bring your lawn chairs and enjoy fun family movies outside this summer at Aspen Grove in Incline Village. A $5 admission includes popcorn and a drink. Kids 2 and under are free. This 6-mile, out-and-back paddleboard race starts and finishes at Waterman’s Landing in Carnelian Bay and is for all ability levels. A kids race is scheduled to follow, both races weather permitting. The Specialized Bike Academy will present two full days of female-only riding, friendship and mountain adventure at Northstar California. Enjoy giant inflatable water slides, slip and slides, water games and more at the Village Green, located across the street from Incline Village Recreation Center. This fun tennis competition with barbecue and prizes is for players in levels 3.0-5.0. Men’s, Women’s and Mixed, Singles and Doubles, taking place at Incline Village Tennis Center. 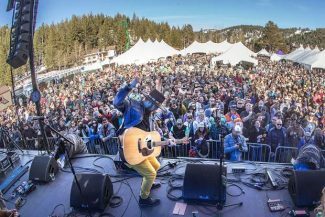 Benefiting the Humane Society of Truckee-Tahoe, this annual festival brings together tasty beers from 35 different breweries and an incredible line-up of music at Squaw Valley. Tahoe and Truckee doesn’t get any better than this! Enjoy an evening of classical music at some of the area’s most beautiful settings. Equilibrium is a gathering of visionary minds and conscious artists to build sustainable solutions — a business and environmental conference combined with high-profile music acts at Squaw Valley. Glow golf putt-putt, chipping contest, shootout and more at Incline Village Championship Course. Free live music and fun activities for all ages. Enjoy three days of cooking seminars and demonstrations, culinary competitions, wine tastings, a Farm to Tahoe dinner, live music, a gourmet marketplace and more at Northstar California. The Parasol Tahoe Community Foundation welcomes Ken Frank, Executive Chef/Owner of La Toque, Napa Valley’s award-winning restaurant to the Shakespeare Ranch in Glenbrook. Call Jean Eick at 775-298-0184 for tickets. The 10th annual Fall Classic is a 22-mile paddle race across Lake Tahoe. Start at El Dorado Beach on the South Shore and finish at Mourelatos Lakeshore Resort in Tahoe Vista on the North Shore. This race is not rated for beginner paddlers. Enjoy craft beers from some of the region’s best microbreweries, live music and great food, traditional Bavarian-themed games and local artisan vendor booths. Bring your pooch to Burnt Cedar Pool in Incline Village for soggy doggy fun! Dog demonstrations, information, contests, prizes and more. The annual Incline Village community Halloween extravaganza begins at the Donald W. Reynolds Community Non-Profit Center and follows the trail to the IVGID Recreation Center, Lake Tahoe School and ends at Sierra Nevada College. Tahoe’s most flavorful fundraiser is a not-to-miss social gathering with tasting stations, silent auction and raffle prizes in Kings Beach, all benefiting the North Tahoe Business Association. Treat yourself to a fun and educational weekend featuring seminars, activity classes and healthy food at Granlibakken Tahoe in Tahoe City. Continuing education credits are available to nurses. Thanksgiving dinner including all of the trimmings is included for lodging guests at Granlibakken Tahoe, and is available to non-lodging guests for an additional fee. SWEP presents its third annual festival celebrating new environmental films, American independent films and films from Latin America. 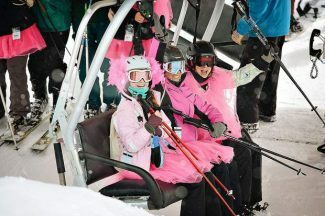 Screenings will take place in Incline Village, Northstar and Truckee.